Preventative dentistry is the act of engaging in a proper oral care routine to keep your teeth healthy. This includes brushing regularly, flossing, using mouthwash, and avoiding certain foods and drinks. All of these efforts can prevent cavities, gum disease, and enamel wear. Not only that, but oral care can also save you money in the long run. Cavities: Cavities are the result of a buildup of plaque and bacteria on your teeth. This bacteria eats away at your enamel. If left untreated, this could cause the loss of the entire tooth. The only way to treat a cavity is through a tooth filling. This procedure must be done by a professional dentist. A single filling can cost over $100. Brushing and flossing work to clear away plaque, and they are the most important aspects of your oral care regarding cavity prevention. Gum Disease: When caught early, this issue can be solved through a proper cleaning. However, if left untreated, it can eventually affect your overall health by causing inflammation in your gums and jaw bone. The bacteria can seep into your bloodstream and leading to heart or lung diseases. Not only will you pay more for your dental bills, but potentially at your primary care physician as well. Enamel Loss: Your enamel is the protective outer layer of your tooth. It is incapable of regenerating, so once it is lost, it cannot be repaired. Enamel loss occurs when there is an excess of plaque buildup. If the issue becomes severe enough, you will notice an increase in pain or sensitivity while eating, drinking, or talking. There are numerous products designed to help ease this sensitivity. However, they are much more expensive and can hurt your bank account over time. Prevent issues by engaging in preventive dentistry. One of the best ways to protect yourself is to visit your dentist at least once yearly. Those in Lincoln, NE, prefer Genrich Familly Dentistry. 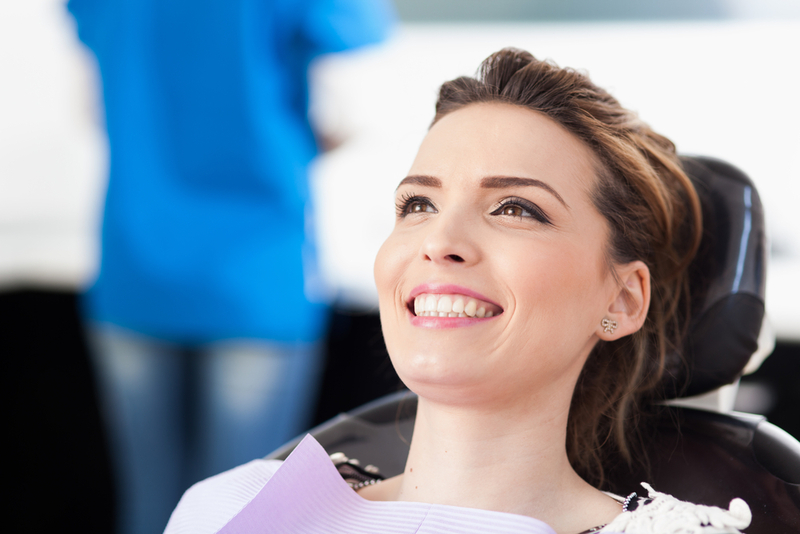 Whether you need a teeth cleaning, crown, or bonding, their experts are capable. As members of the American Dental Association®, they are sure to provide exceptional service. For more information, visit their website or call (402) 466-2211 today.